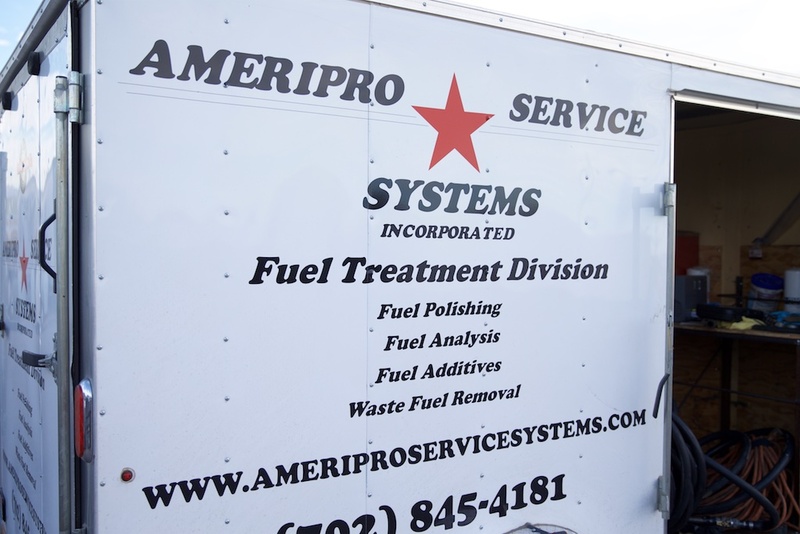 Ameripro Service Systems, Inc. is your local leader in on-site fueling, wet lube, maintenance, and repairs. We are also pleased to offer full service fuel treatment courtesy of our Fuel Treatment Division. Family owned and operated since 1992, Ameripro Service Systems, Inc. is an industry leader providing second to none service and support to various sectors of the Nevada, Utah, California, and Arizona economy including construction, industrial/commercial solar, fleet, mining, telecommunications, data centers, hospitals, hotel/casino, and power generation. Ameripro Service Systems, Inc. is proud to provide quality service you can count on. Powered by: Digital Edge Media Group | ©2017 Ameripro Service Systems | All Rights Reserved.